What surrounds your home is important to wellbeing. Having a big, fancy house, filled with accessories like a poufy duvet and matching towels must lead to happiness. At least it feels that way sometimes looking at magazines and social media, where every pillow is in perfect position on non-dog-chewed sofas. Well, we all know real life is not quite that simple—or polished in perfection—and a new study out of the University of Birmingham, in England, is encouraging. It suggests that a sense of community, not a big backyard, not a huge swimming pool, is the most vitally important thing when it comes to how we experience happiness in our own homes. The study looked at people in social housing; what they also call council housing in the U.K. and what we call affordable housing/public housing in the U.S. There’s a stereotype that people there must be unhappy and wedged in like sardines, yet the researchers found that when compared with people in other types of rental or ownership situations, what mattered most was feeling secure. “Good neighbors, good design and good management are as important for wellbeing as a person’s tenure or tenancy,” wrote researcher Dr. James Gregory, of the University of Birmingham. “One of the most significant features of a good home is a sense of security and confidence that you can ‘get away from it all’ at home.” Other issues, such as climbing the housing ladder, were seen as less important. The research showed that the social value of tenure mix and giving people the opportunities to interact with each other, all reduce neighborhood tension and help individuals deal with anxiety. Renters also appreciated it when they felt they had some control over their home. On the flip side, the factors that typically were raising stress inside the home included financial pressures, such as student-loan debt, and the stress of raising children, the researchers found. 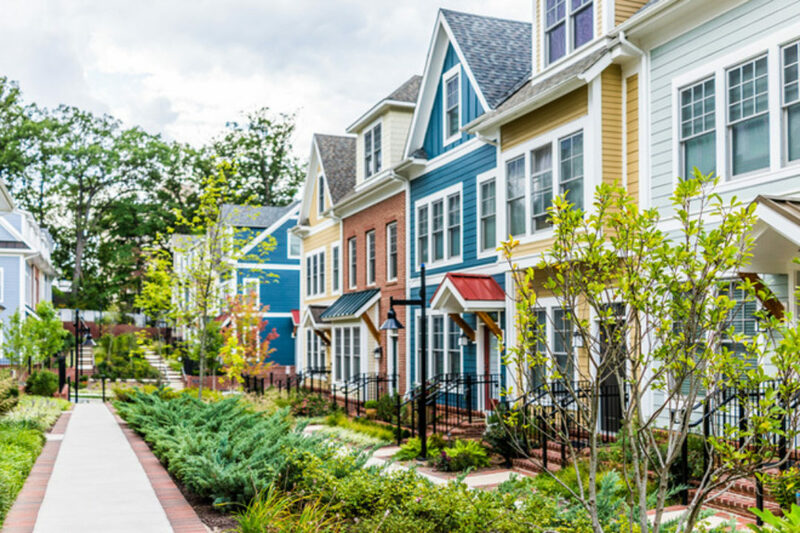 As states around the U.S. are dealing with housing shortages, it’s good to note that well-designed neighborhoods can shape the future delivery of wellbeing of customers and society. by Kathryn Drury Wagner – April 2018.